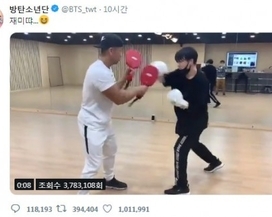 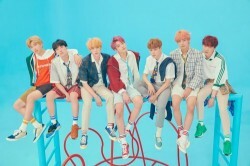 BTS’ Jungkook shows off his powerful boxing..
Nam Tae-hyun and Jang Jae-in confirmed to be..
iKON will be making a comeback on October 1.On September 11, YG Entertainment unveiled a teaser poster for iKON's mini album titled, "NEW KIDS: THE FINAL",..
Former Wonder Girls member YeEun has been investigated by the police for her father's fraud case.On September 10, Sports Kyunghyang reported that YeEun and.. 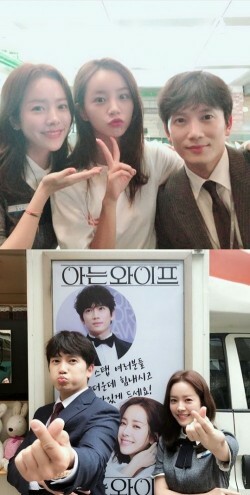 Girl group GFRIEND has successfully wrapped up an encore concert in Seoul.GFRIEND held the "2018 GFRIEND FIRST CONCERT 'Season of GFRIEND' ENCORE" at the S..
Yoon Shi-yoon play two different characters in "Dear Judge"
Still cuts of actor Yoon Shi-yoon from "Dear Judge" have been revealed.On September 5, Yoon's management agency MOA Entertainment released a series of pict.. 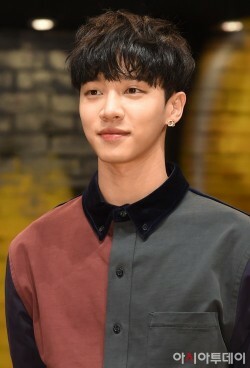 Actors Kim Nam-gil and Han Ji-min have been chosen to host the 23rd Busan International Film Festival's Opening Ceremony.Kim Nam-gil and Han Ji-min will be..
On September 7, Highlight's Lee Gikwang, Hyota, Just Jerk, Lia Kim, Hoya, and attended a production conference for KBS' upcoming dance variety show "..
BTS' "IDOL" landed at No. 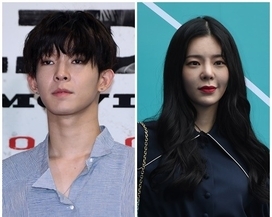 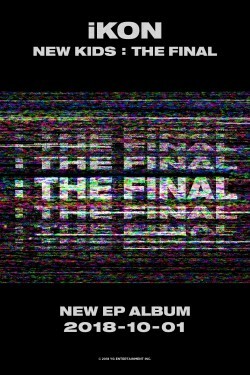 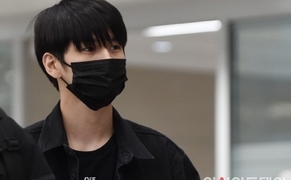 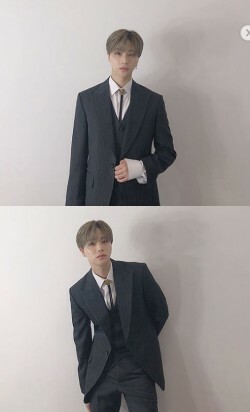 11 on the Billboard Hot 100.On September 4, Billboard said on its website that the digital single version of 'IDOL' featuring pop..
iKON's Jinhwan showed off his handsome suit fit before attending the closing ceremony of the 2018 Asian Games.On September 2, Jinhwan revealed a photo of h..
April's Naeun has updated her fans with the latest selfie.Recently, Naeun revealed a picture on her Instagram.In the picture, Naeun is showing off her beau..
Actor Ji Sung revealed a picture taken with Han Ji-min and Hyeri.On August 28, Ji Sung posted the photo on his Instagram, and wrote, "'Familiar Wife' Hyeri..